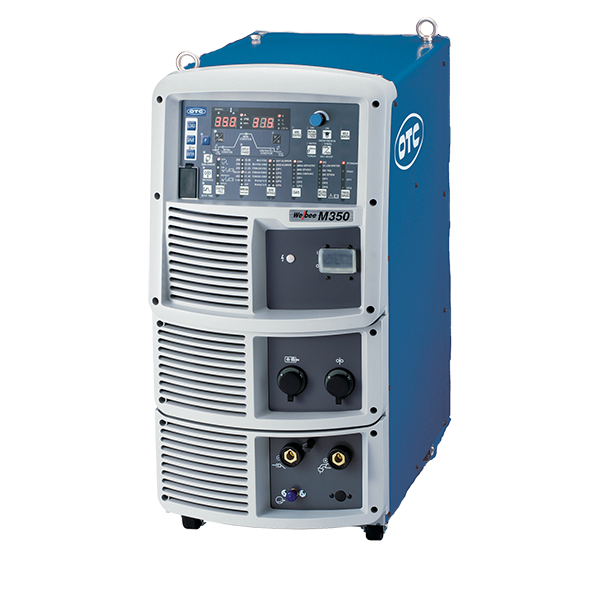 The 350A inverter-based weld power source is the standard welding supply for high-quality welding in any situation. 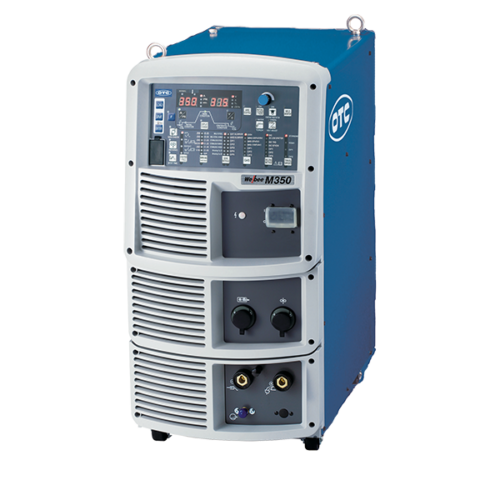 The M350 multipurpose unit is well suited for general welding application requiring significant improvement in arc stability in the range of low to high electric currents. The 350 delivers a beautiful weld bead with a uniform bead end with less voltage fluctuation, even during high-speed welding.